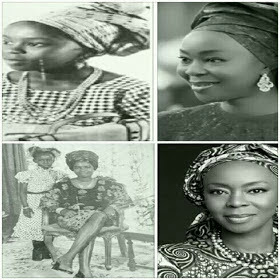 Toyin Saraki, wife of Nigeria's Senate President Bukola Saraki posted these throwback photos of herself with her mother Erelu Ojuolape Ojora. Toyin Ojora-Saraki (born 6 September 1964) is a healthcare philanthropist and the Founder-President of Wellbeing Foundation Africa who had her elementary education in Lagos, Nigeria after which she went to the United Kingdom and attended Roedean School, Brighton. She then obtained her L.L.B degree from the London School of Oriental and African Studies and her L.L.M from King's College London, both of the University of London. She returned to Nigeria and was called to the Nigerian Bar in 1989. 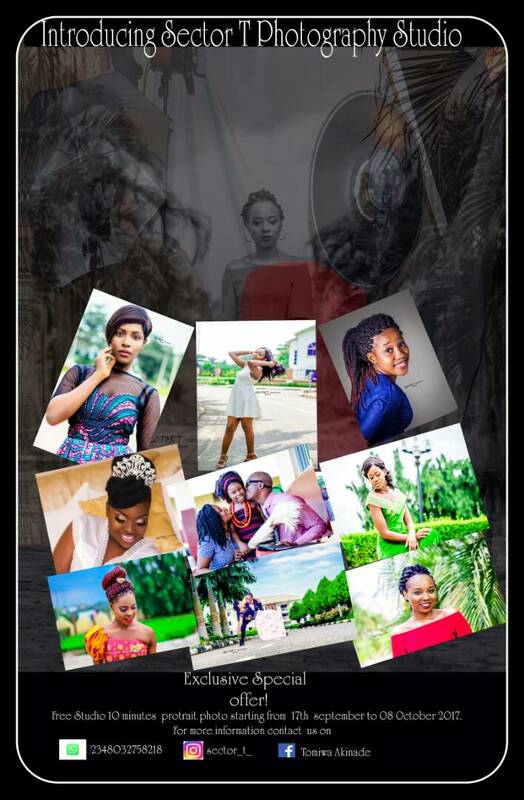 0 Comment to "Wife of the Senate President, Toyin Saraki shares her childhood photos"